SoundCloud discontinued its official Mac app some time ago, leaving users of the popular music curation website to seek alternatives. 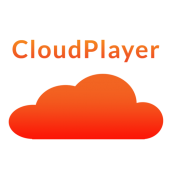 CloudPlayer is a replacement worth looking at, providing easy control of SoundCloud from the top menu bar with quick access to playback toggles. It also works with the media keys on your keyboard. 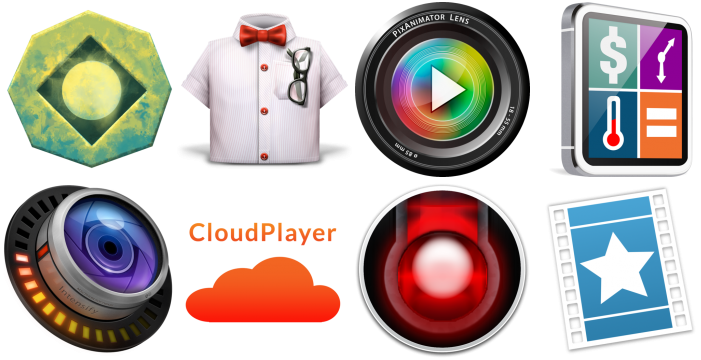 CloudPlayer is $3.99 on the Mac App Store. Broken Age is a hilarious adventure game that travels through deep space and fantastic landscapes. The game, which stars Elijah Wood, has stunning graphics with point-and-click controls crafted by the renowned game designer Tim Schafer. The game was funded through a record-breaking Kickstarter campaign a few years ago. Broken Age is $24.99 on the Mac App Store. PixAnimator turns your pictures alive, allowing you to place your photos or messages into video loops and create unique creations that can be shared with family and friends. There are many loops included for free, while others can be unlocked through an in-app purchase. Photos can be from your gallery, camera or Facebook. 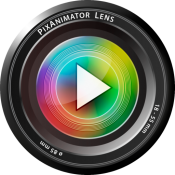 PixAnimator is free on the Mac App Store. 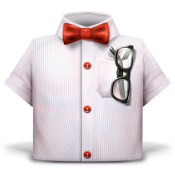 If you are looking for a free unit converter for Mac, look no further than Convert It. The app makes converting units an effortless task, with over 20 categories supported including: angle, area, currency, energy, length, mass, temperature, time and volume. The app can be personalized with 7 different color schemes to choose from. Convert It is free on the Mac App Store. Explainer is a screenshot app for capturing multiple screenshots and combining them into a single image. The app is designed for those times when having one screenshot simply isn’t enough, and also saves you the hassle of taking and sending multiple screenshots at once. Simply take screenshots and arrange them into a sequence. 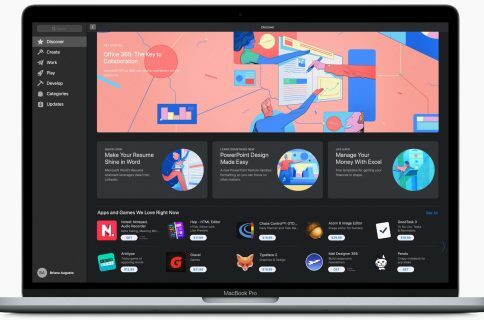 Explainer is free on the Mac App Store. Our own Christian Zibreg covered an update for Screens VNC, the app that allows you to access your computer from anywhere. 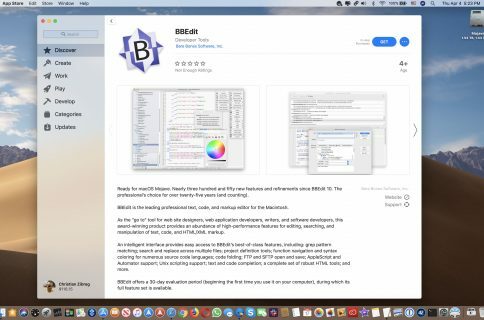 The OS X app now stands at version 3.1 and gained several new features: Dropbox support, the ability to hide the app icon from the Dock, a new connected green indicator, Italian and Dutch localization and more. 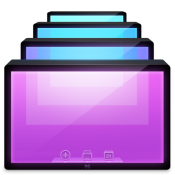 Screens VNC is $34.99 for OS X. 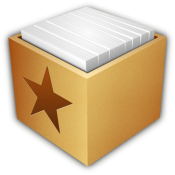 It feels like Reeder 2 is going to have a permanent placement in Mac App Recap at this rate. The popular RSS reader was updated this week with a new “sort by unread count” option, improved fever sync and various bug fixes related to the article viewer, fullscreen mode and OPML importing. The app is now at version 2.0.2, and remains $9.99 on the Mac App Store. Wherever you are, Thermox provides the local outside temperature on your Mac. It supports temperatures in Celsius, Fahrenheit and Kelvin and has a simple, intuitive design. 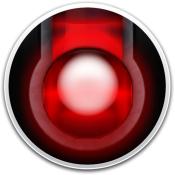 You will need Wi-Fi for your geolocation to be tracked. 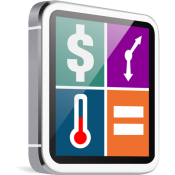 Thermox has been discounted from 99 cents to free on the Mac App Store, so get downloading quick while the discount lasts. Covered is an app that makes it easier to get iTunes artwork for your songs and albums. 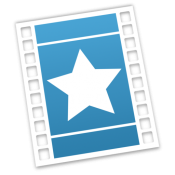 The app lets you quickly search the iTunes Store for high quality artwork and save it to use with your own library of music, movies and TV shows. You can set a preferred location and download artwork up to 2400 x 3000 pixels. 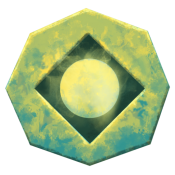 Covered is free on the Mac App Store. While this sale might be over at any time, Intensify has been discounted from $24.99 to $14.99 on the Mac App Store during a 48-hour flash sale. The discount is supposed to end today, but we don’t know what time that will happen. In other words, get downloading quick. 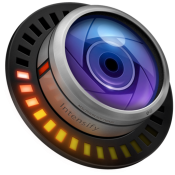 Intensify helps photographers create stunning images with better clarity, drama and detail. 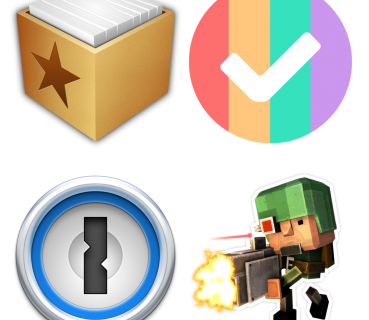 That wraps up another edition of Mac App Recap, and hopefully sets up OS X users with a variety of new, updated and discounted apps to test drive as this weekend winds down. Don’t forget that it’s Father’s Day in most countries, so make sure to spend some time with your old man before checking out these apps. Feel free to share your own apps in the comments below. This column returns next weekend.